"Lora has absolutely transformed my skin. I literally fly in from New York so that Lora can fix me up every month. So happy I found her!" "What a find! I loved that she wasn't pushing products or criticizing my skin, unlike some of these medispas. I already booked my next appointment!" "I couldn't be more happy with the service. 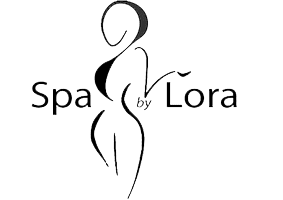 Lora is a very skilled, accommodating and enthusiastic aesthetician and I definitely recommend her!" "I am always taken care of very well by Lora . She has effective solutions for all of my skin conditions! Lora is very well educated!!"